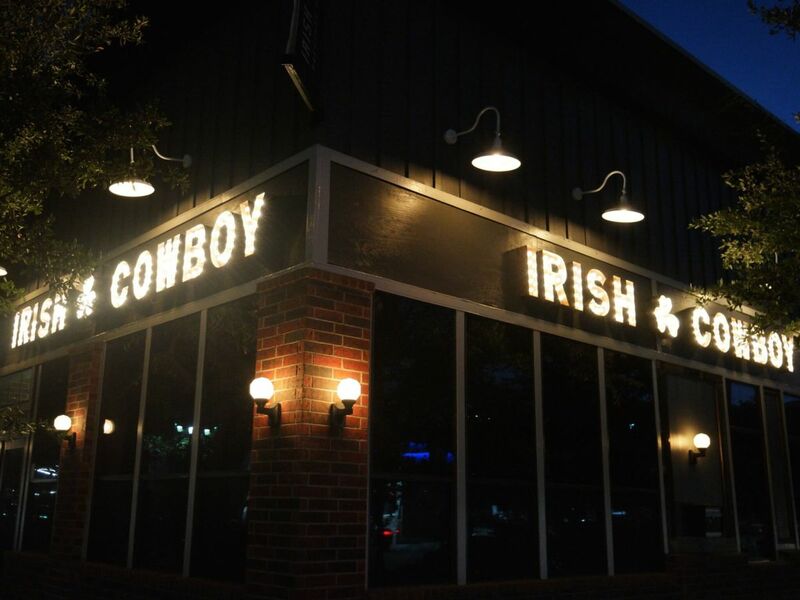 Celtic Gardens may be gone, but Irish Cowboy is ready to ride. 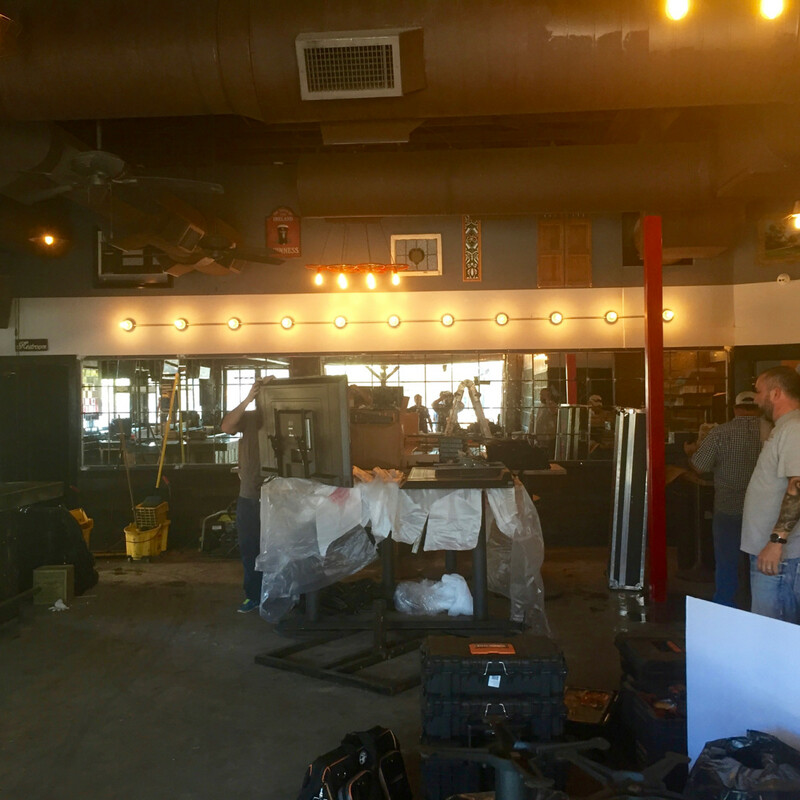 More than a mere rebranding, the new bar is a bigger, badder, better version of its former self. 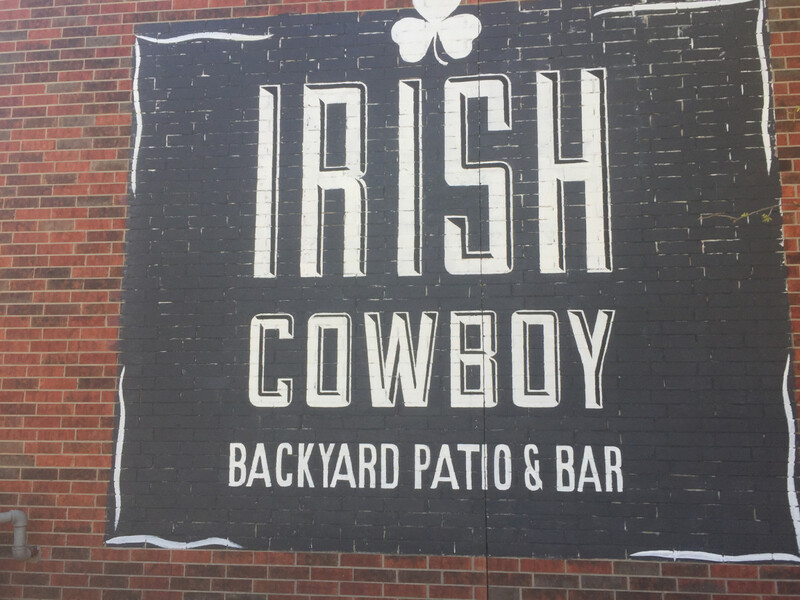 By claiming an adjacent alley and expanding its fences, Irish Cowboy is more than 5,000-square feet larger than its predecessor. 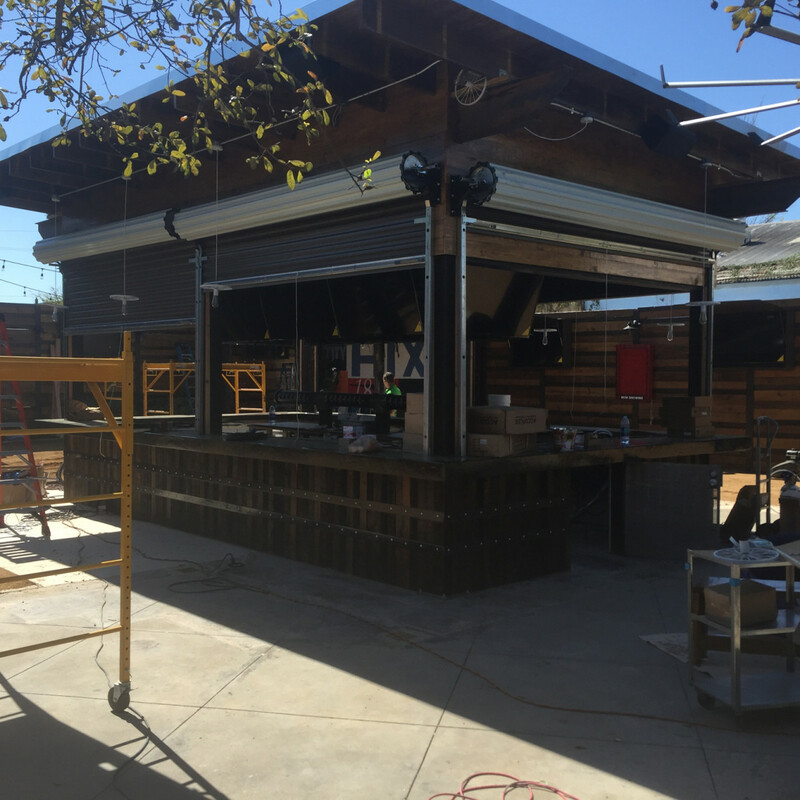 That extra space gets used in a variety of ways including an outdoor amphitheater and stage, a large outdoor bar with 48 taps, and an onsite smoker that will allow the bar to serve Texas barbecue to patrons. 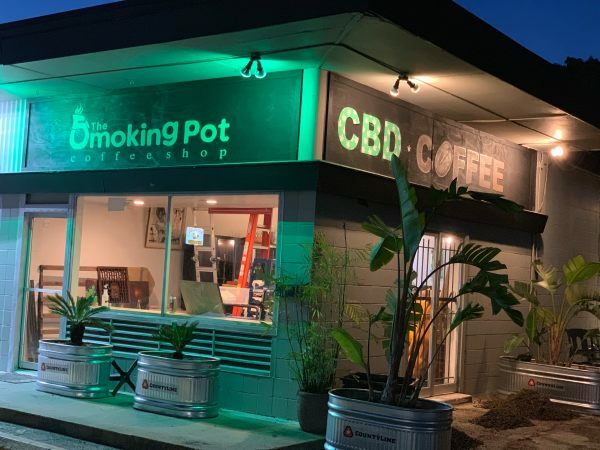 Everyone who remembers big events like St. Paddy’s, Cinco de Mayo, Halloween, New Year’s, they know how big Celtic Gardens can get," Salt N Pepper marketing and product director Daut Elshani tells CultureMap. 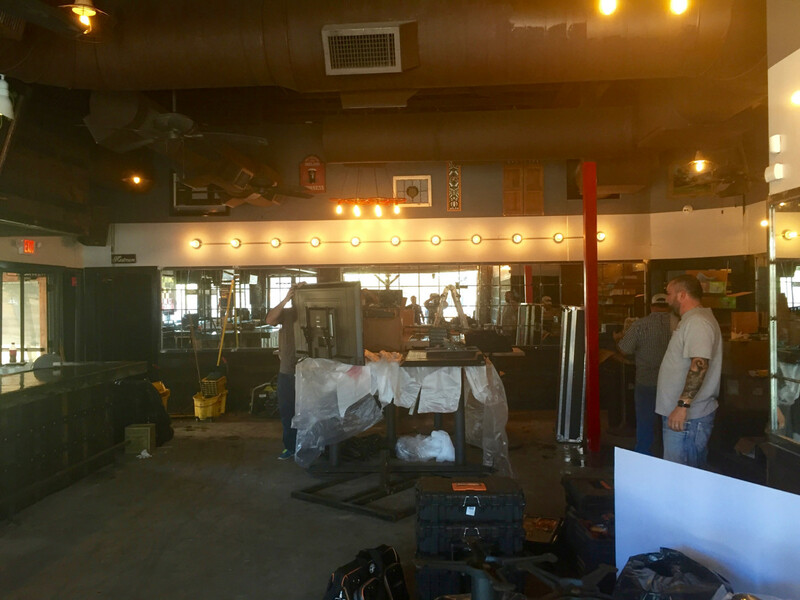 "Now, that’s going to be there full-time." 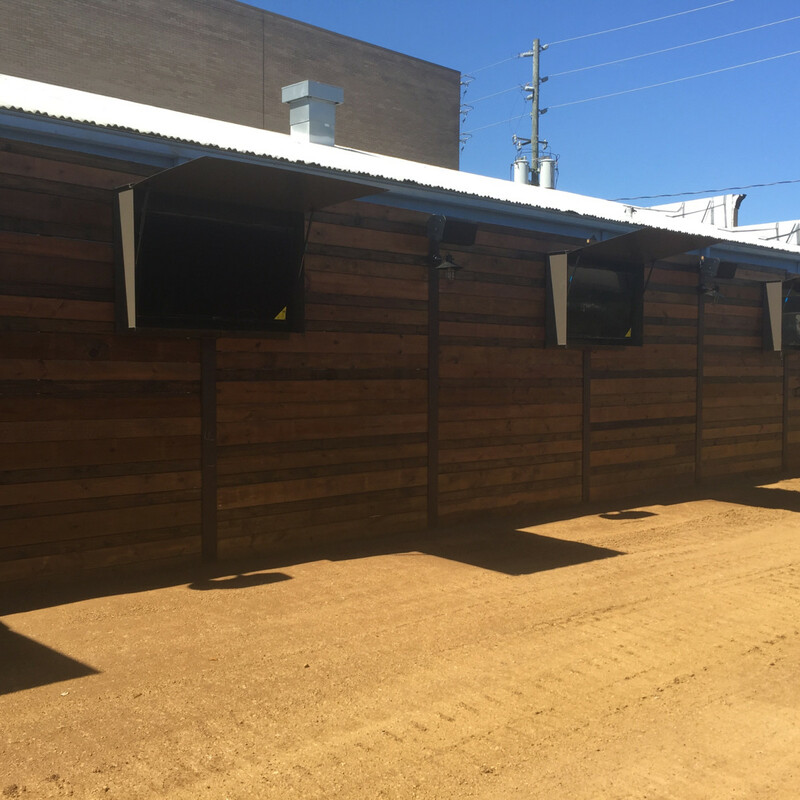 The new stage will allow Irish Cowboy to host both local and regional Texas country acts. 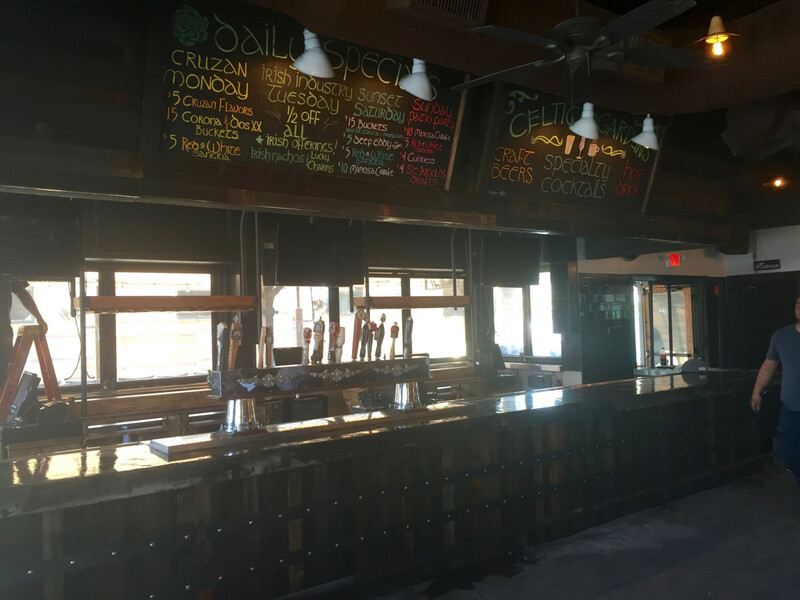 Although Elshani says the schedule is being determined, the bar plans to host both spring and fall festivals that will draw crowds. 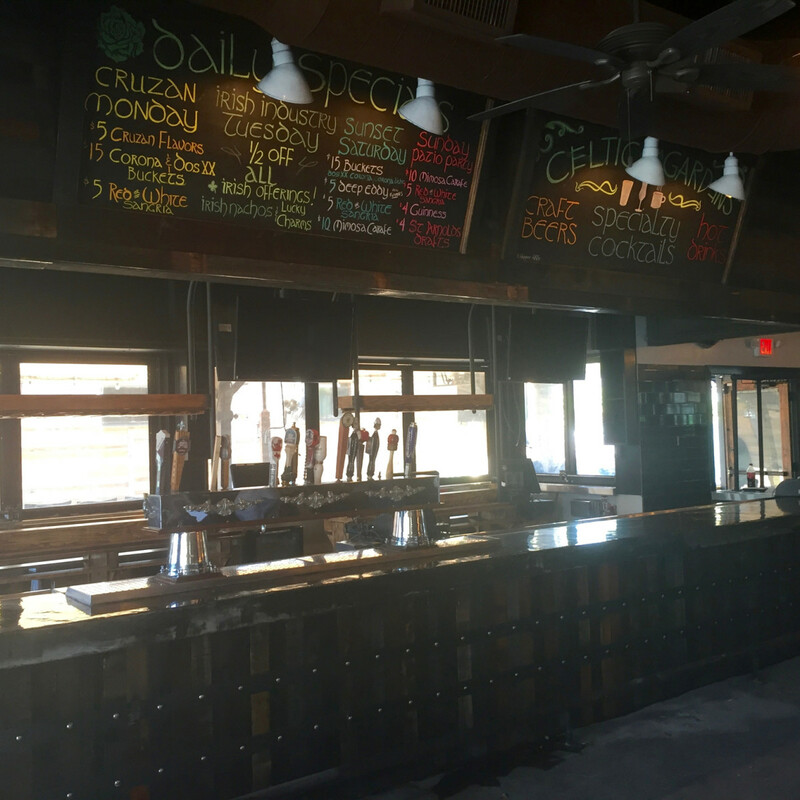 In addition to physical changes, the bar's menu has been overhauled. 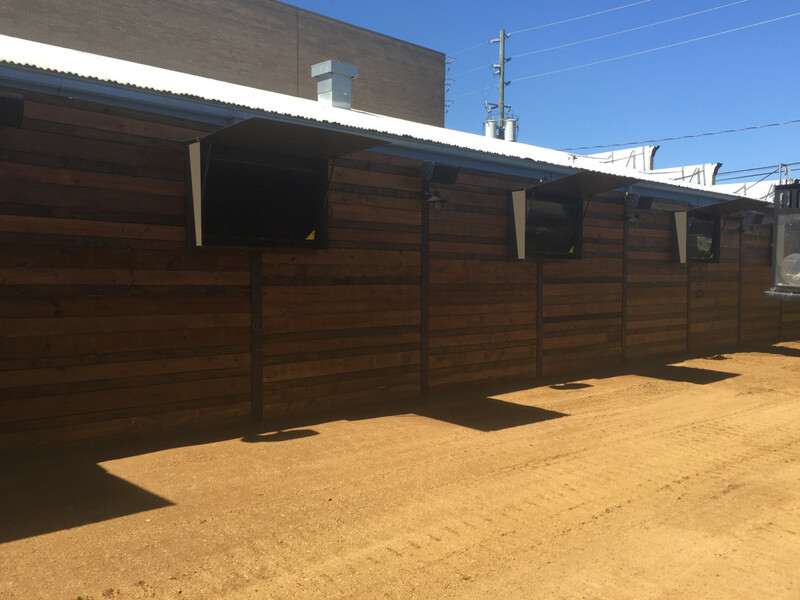 Next week, a trailered smoker will replace a small outdoor bar that's now superfluous thanks to the redesign. 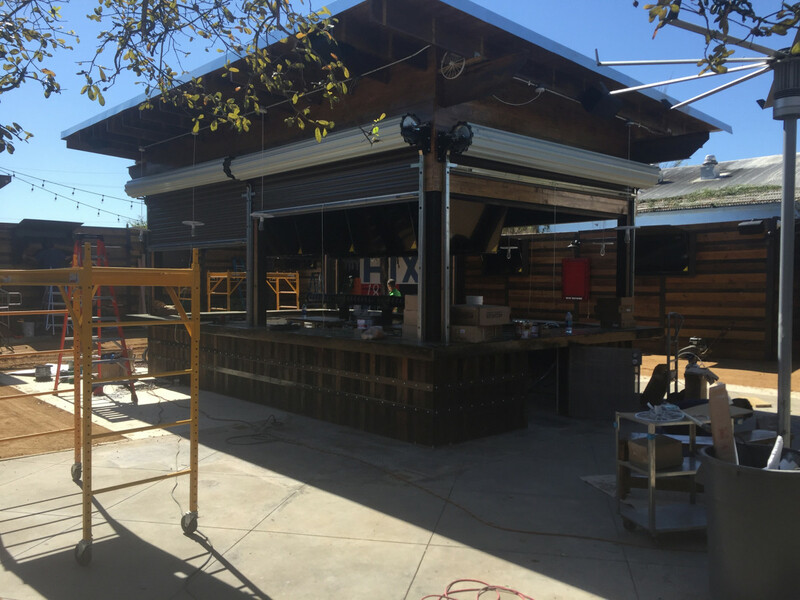 Look for brisket, ribs, sausage and more to come from the smokehouse, all accompanied by a "signature barbecue sauce." 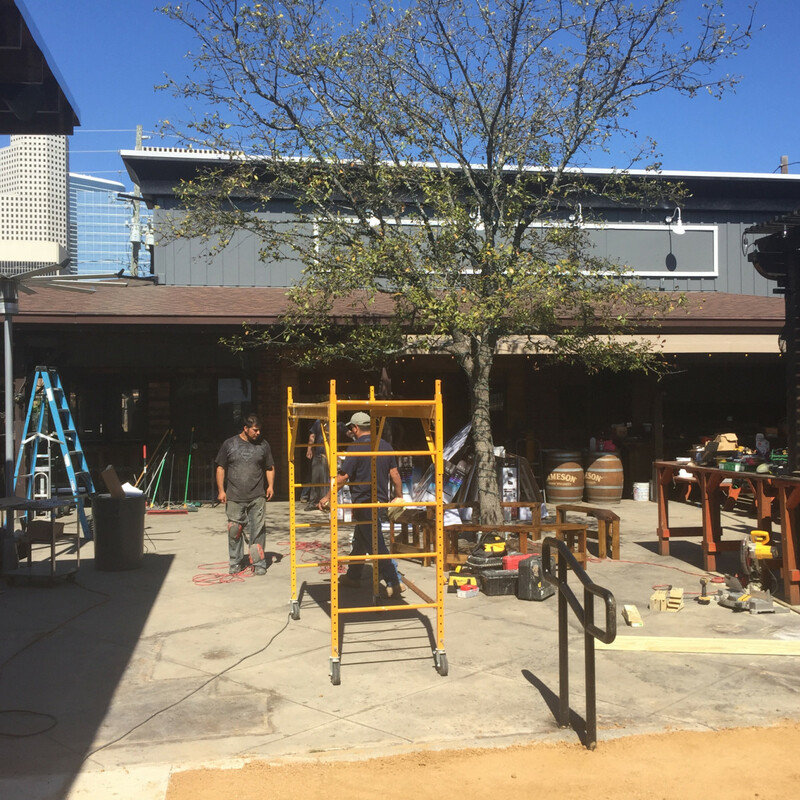 Even as they're preparing Irish Cowboy for its debut, the Salt N Pepper Group has more on its plate. 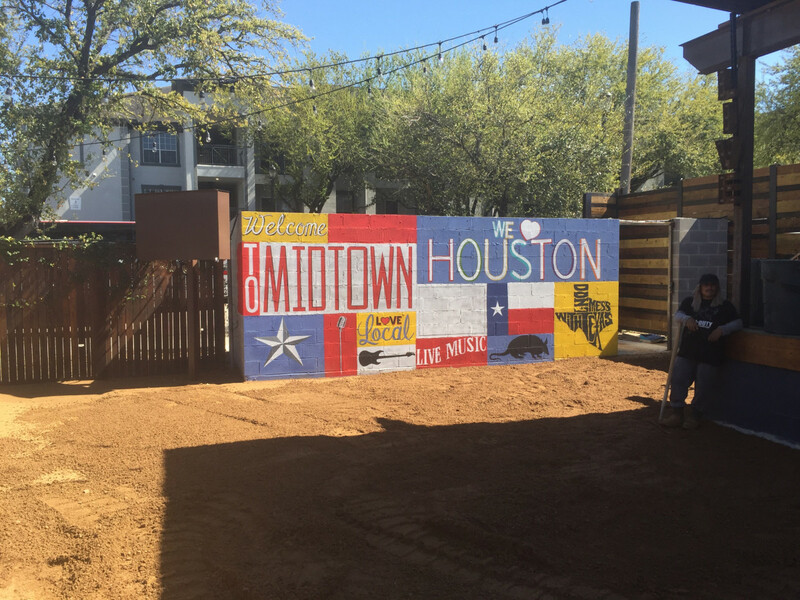 Recently opened Boots 'n Shoots is emerging as a popular destination downtown, and soon the Midtown location of the company's popular Beer Market concept should receive final permit approval from the City of Houston. 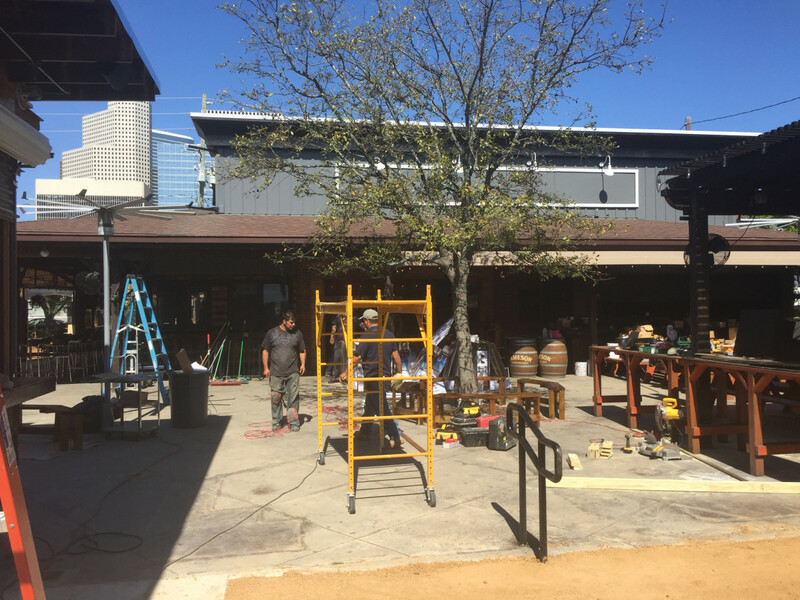 On Monday afternoon, crews were busy finishing the landscaping and installing TVs in anticipation of the bar's opening on St. Patrick's Day. 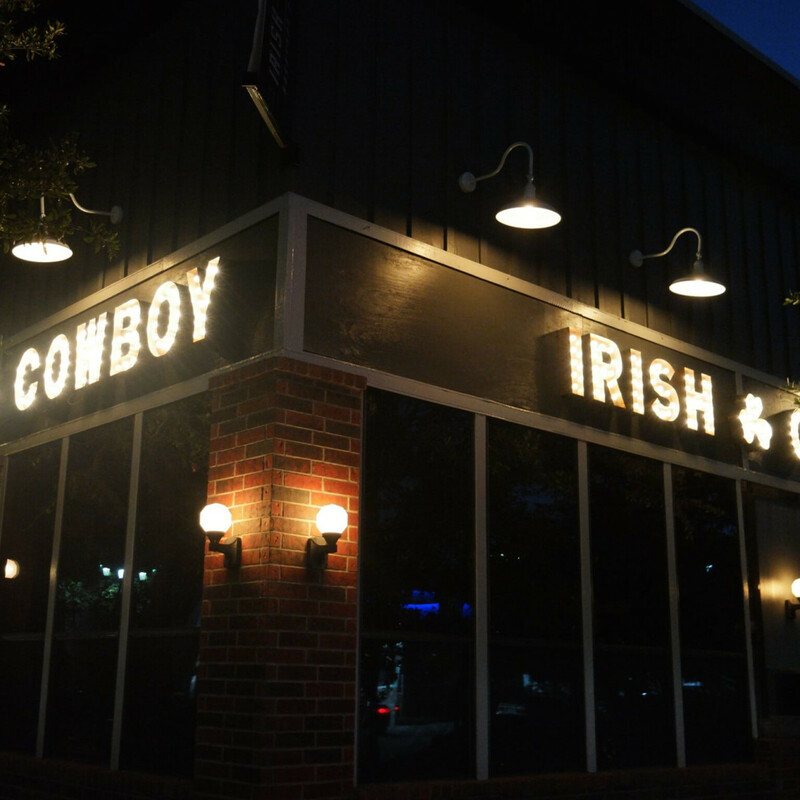 Between Irish Cowboy and sister concepts 3rd Floor and Pub Fiction, the property will likely see more than 25,000 revelers over the four-day weekend. 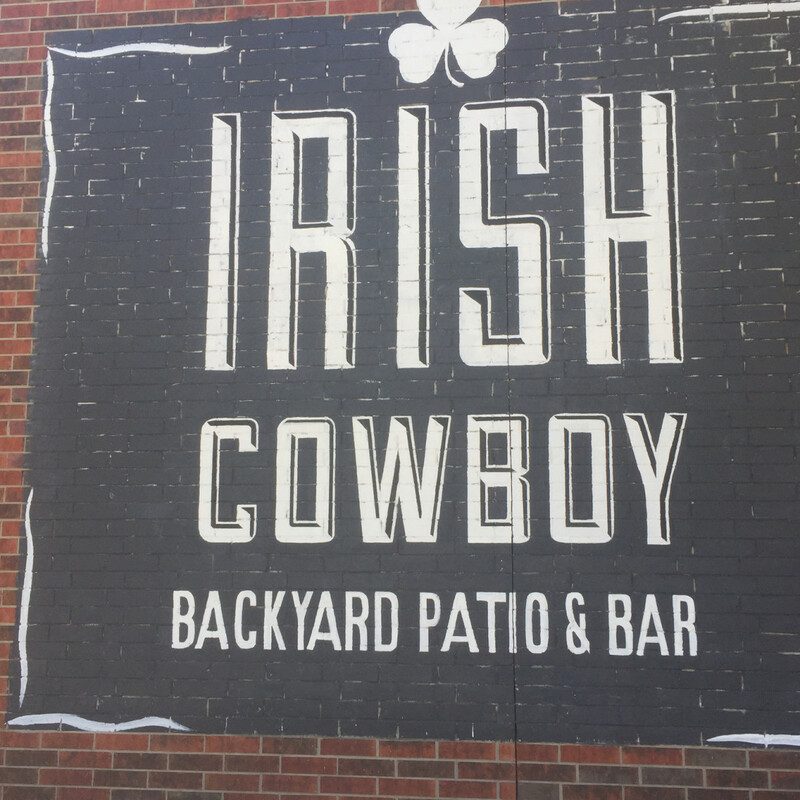 "People get to see Irish Cowboy for the first time, partner Fidan Baca says about the festivities that will begin on Thursday. 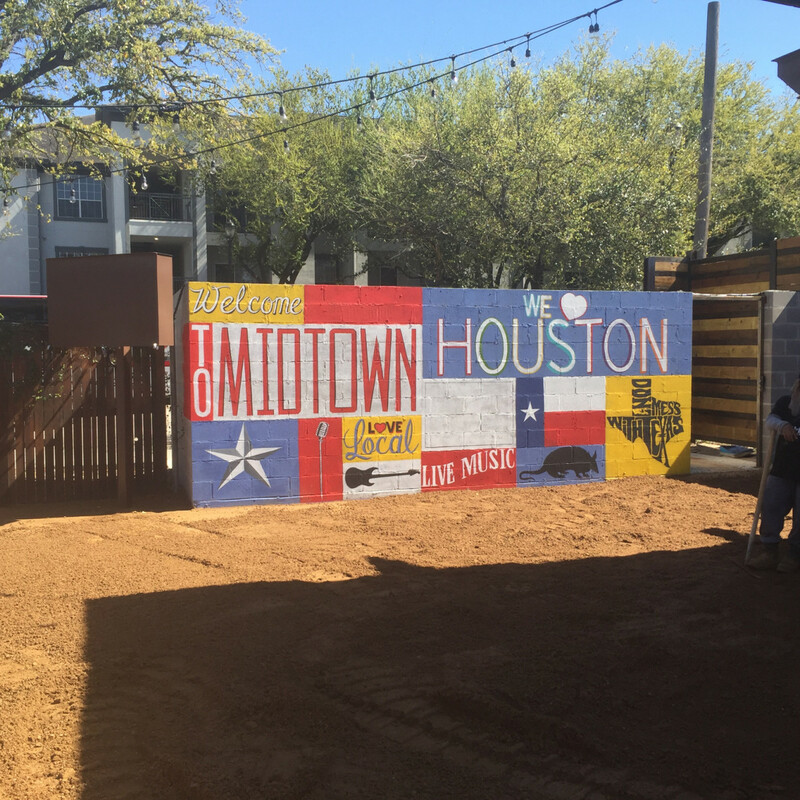 "They’ll get to see their new favorite spot in Midtown. 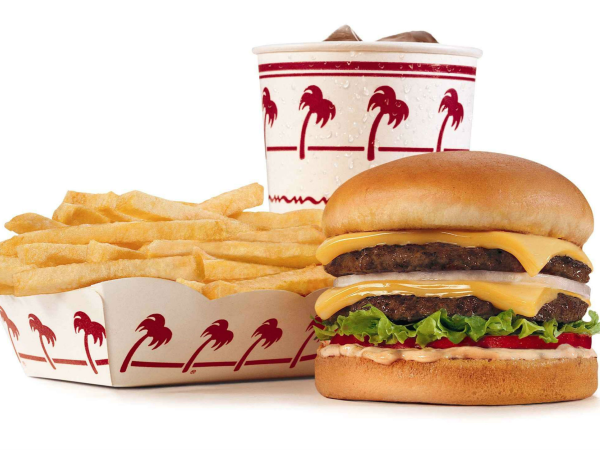 It’s going to be lots of fun."